The Abbeyleix area is the source of many good things these days – and G’s Gourmet Jams is one of the best. Making a good old-fashioned product with natural flavour is the main selling point for Helen Gee’s traditional handmade jams, chutneys and relishes, a business that started as an alternative farm enterprise in 1998. Local fruits are used, with no additives, and Helen’s husband Cyril, a tillage farmer, also grows rhubarb and raspberries; their family – Roy (manager/production), Clive (logistics) and Sandra (HR/business development) – are all involved with the business, growing it with the greatest of care to protect the real homemade flavours that are its USP. When Helen Gee says her products are ‘traditional’ that’s exactly what she means – the open pan method is still used, and the jams and preserves are stirred in time honoured fashion with wooden spoons: they just use more jam pans and wooden spoons as production increases. They currently produce about a dozen jams and marmalades and around eight chutneys, relishes and seasonal treats (including, surprisingly, brandy butter) but, as they’re based on seasonal produce, they’re not all in production at the same time. Helen Gee’s mission statement when she started the business in 1998 was “To be the leading producer of top quality preserves and the number one choice for the public” and this she has achieved, certainly as far as the quality goes. She has won wide acclaim, including selection in the Great Taste Awards Top 50, and her products are esteemed by food lovers and grace some very prestigious tables. 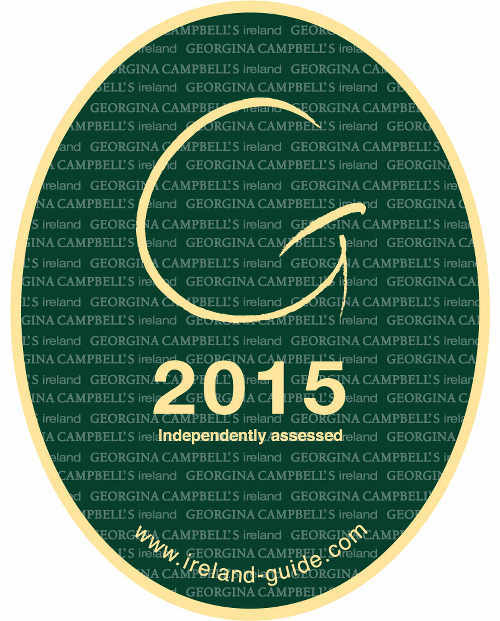 Available from: Widely available from supermarkets, speciality food stores, markets and food fairs. Hampers offered.